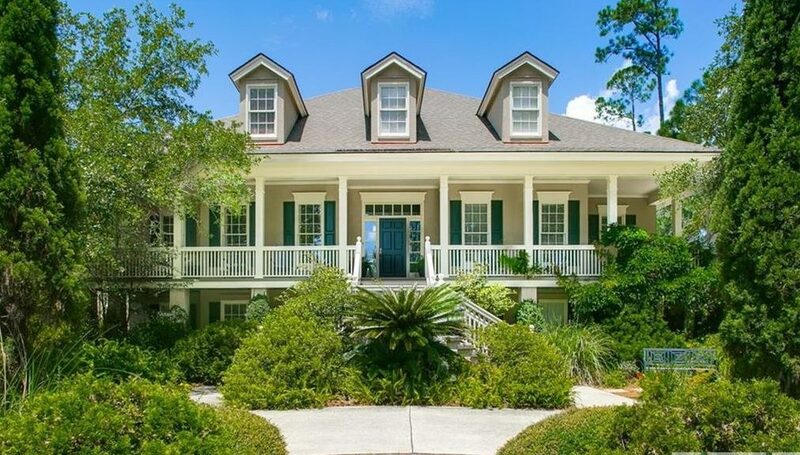 This impressive Lowcountry-style marshfront home at 12 Hasleiters Retreat has a freshly painted interior and new carpeting in the bedrooms. Send me more about this home in The Landings! The Landings on Skidaway Island is a vibrant, premier golf and waterfront community located less than 10 miles south of historic Savannah, Georgia. The community is run by its debt-free homeowners association and has been for more than 15 years. The Urban Land Institute named The Landings “one of the nation’s best residential communities.” Send me more about this home in The Landings! Resident facilities in this gated community include two deep-water marinas, 40 miles of walking and biking trails, playgrounds, a Village Library, Skidaway Farms (a community garden), dog park, nature trail and so much more. The club amenities consist of six championship 18-hole golf courses, 34 tennis courts, five pools (two indoor), four dining clubhouses and an impressive fitness and wellness center with spa services. All golf courses are covered under one membership and all are just a golf cart ride away. Send me more about this home in The Landings! Homes at The Landings range in price from $250,000 to more than $2 million. Lots at The Landings on Skidaway Island range in price from $70,000 to $400,000. Send me more about this home in The Landings!